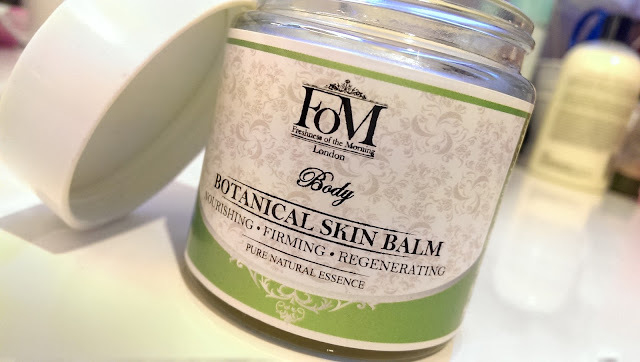 You may or may not have heard of FoM (Freshness of the Morning), they're a luxury skincare brand based in London. Their products aren't tested on animals and they're largely paraben free. 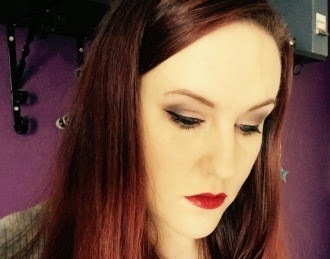 They claim that their unique selling point is based on their use of antioxidants, vitamins, essential fatty acids, herbal extracts, essential oils and absolutes to nourish, nurture and protect your skin. 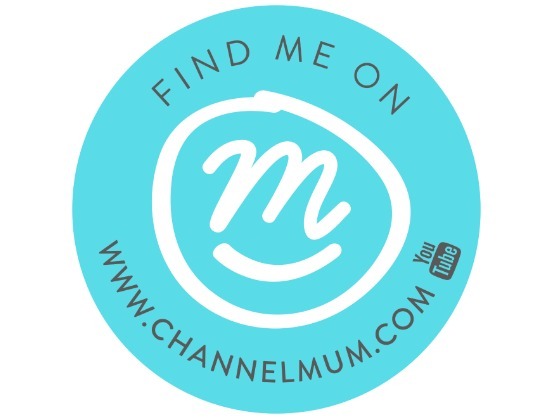 When I was asked if I'd like to review one of their products, I was quite excited! You may have seen me saying on here or twitter that I'm really into body butter type products at the moment, good after-shower skincare. That's where this little baby comes in. First off, the scent. If you like 'organic' smelling products (if you know what I mean), then you'll love this. It smells really lovely, fresh and warm all at the same time, lots of very natural organic scents (I know that's a lame description of a scent, but it's pretty hard to convey). The texture is strange, it's quite firm, think of a packet of butter about 10 mins after taking it out of the fridge, if you leave your hand on it it'll warm up but if you stick your finger straight in it, it'll be very firm. 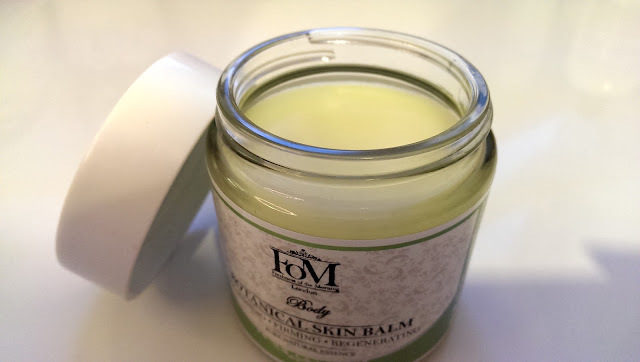 Well, that's kinda like what the Botanical skin balm is like, it's quite firm, you need to dig your finger in it to get the product out, but when you do it melts really nicely in your hands. What I do is rub it together in my hands warming it up, then I rub it all over. It has a slightly oily residue which absorbs quickly, not leaving any oil on the skin. It leaves my skin feeling really lovely soft and nourished. What's the downside I hear you ask? Well, for me it's the price. I'm happy with the product and the packaging, in fact, I really like the product, but should I wish to replace it, it'll set me back £24* for 100g which to me is quite expensive. Yes, you don't need to use much each time as a little goes a long way, but when it comes to body balms/butters/lotions, I'm a bit tight fisted - which is silly as I'd spend that on face moisturiser - but I tend to go through body balms/butters/lotions a hell of a lot quicker than face creams. That's my only qualm, the price. If you're happy to spend money on body care, I'm pretty sure you'd really like this, especially if you like that 'organic' scent, otherwise maybe chip in with a friend and share it or put it on a present wishlist for Christmas or a birthday. If you'd like to know where to pick it up, you can get it on their website here. Ah shame its so expensive.